Rubbergob: Ooh look what I found! Ooh look what I found! I spend way too much time looking at lots of inspirational designer, makers and illustrators online. funnily enough a fair few of them are Australian and girls too. So I'm sharing a few of my recent finds lately. Bird Textile in Byron Bay NSW promotes sustainable design and a great eco ethos of producing things locally with a low environmental impact. 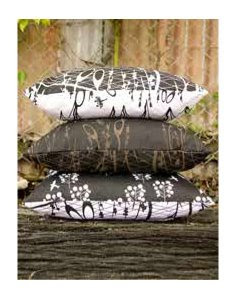 I am really into fabric at the moment and finalising some of our own design to have silkscreened. 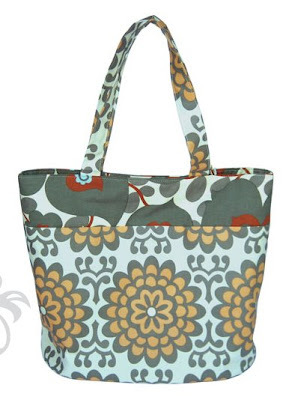 On that note here The Cut Cloth are Perth girls called from the same family that design and produce their own fabric and create some brilliant products ranging from hats to cushions and this great bag. We met them at the George Street Markets in Fremantle last year and they really are the nicest bunch of people. 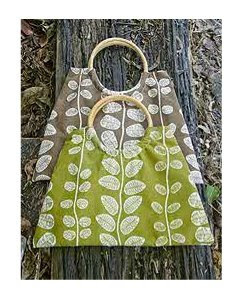 You can read Diana's Blog to find out what she is making lately, I wish I could sew like this. I suppose I can't go without sharing some designs I've been doing for a friends toddlers bedroom. 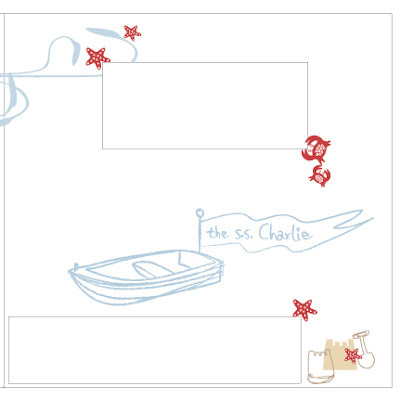 Based around his favourite book ( I think) Whale in a pail and his other mates Squiddly Diddley (I made that one up though) bob about with their old wooden boat and starfish friends in the wee ones bedroom. I'm thinking about some new cards here..........anyone?? aww cute! 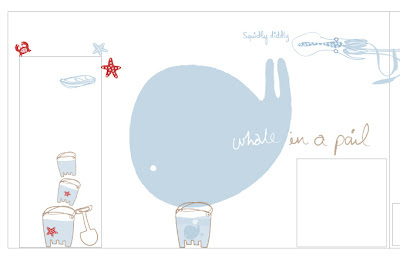 i love the drawing of whale in a pail!